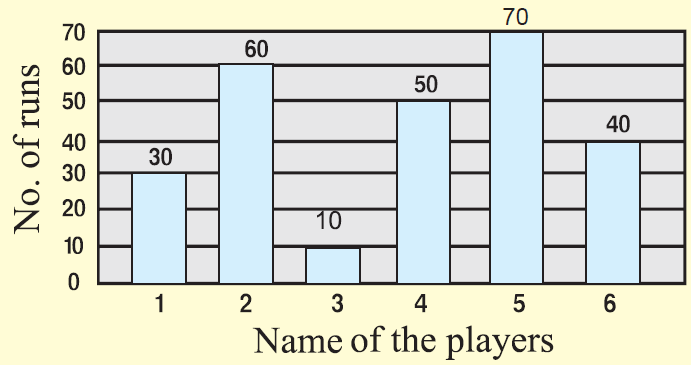 About "Construction of bar graphs"
There are two types of bar diagrams namely, Horizontal Bar diagram and Vertical bar diagram. While horizontal bar diagram is used for qualitative data or data varying over space, the vertical bar diagram is associated with quantitative data or time series data. Bars i.e. rectangles of equal width and usually of varying lengths are drawn either horizontally or vertically. Bar diagrams for comparing different components of a variable and also the relating of the components to the whole. For this situation, we may also use Pie chart or Pie diagram or circle diagram. On a graph paper, draw vertical line and horizontal line which are perpendicular to each other. In the given data, you will have two variables. One of the variables to be taken on the horizontal line and other variable to be taken on the vertical line. The bars we take either on the horizontal line or vertical line should have uniform width. If we take the first variable on horizontal line, the bars should be drawn on horizontal line. If we take the first variable on vertical line, the bars should be drawn on vertical line. The height of each bar will depend upon the data given. The total number of runs scored by a few players in one-day match is given. Draw bar graph for the above data. 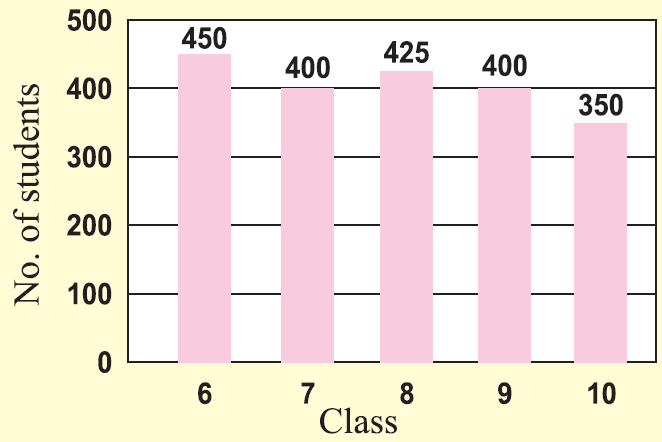 The number of students in each class of a school is given. The number of uniform sets 6 th grade students have with them are given in the table. The number of shirts produced in a tailoring unit in 6 days is given. 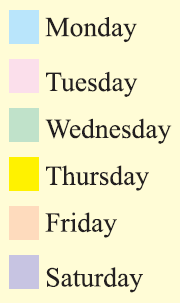 The color related to each day is given below. 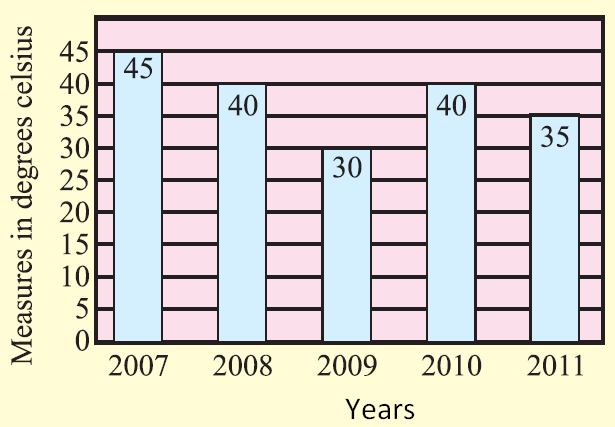 The average temperature during the month of April in a city during the year 2007 to 2012 is given. After having gone through the stuff given above, we hope that the students would have understood "Construction of bar diagram". Apart from the stuff given above, if you want to know more about "Construction of bar diagram", please click here.